CHICAGO (Oct. 1, 2018) - The dates and locations for the next series of U.S. Soccer A-Senior, A-Youth and B coaching education courses have been confirmed. U.S. Soccer will host one A-Senior, three A-Youth and four B courses beginning in early 2019. The application window for these courses will be from Oct. 1-14. Interested applicants should review the course details and pre-application checklist in the bullet points below. All applications must be submitted through the Digital Coaching Center (DCC). 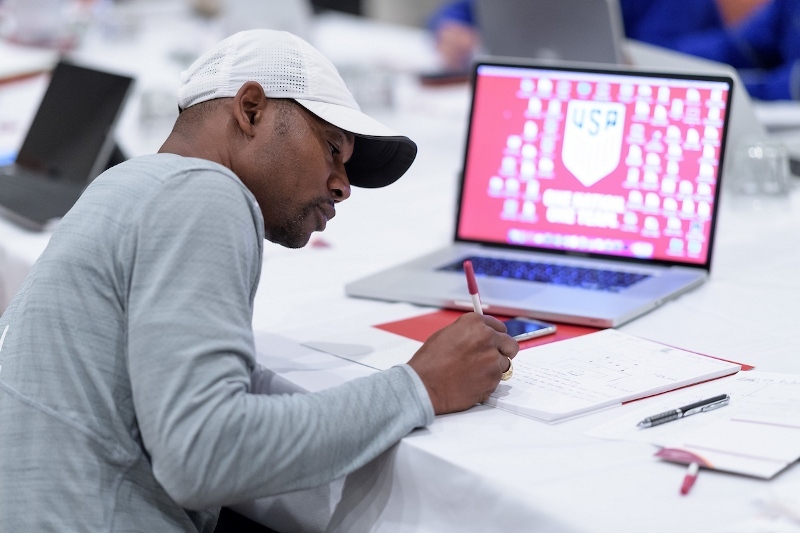 Participants at U.S. Soccer's National Coaching Schools will have the opportunity to earn a nationally recognized license from U.S. Soccer, a FIFA national association member, and the governing body of soccer in the United States in all its forms. Additional coaching course opportunities will be offered in the second half of 2019. More details about those courses will be announced in early 2019. For other coaching inquiries, please contact the Coaching Department at coaches@ussoccer.org.